Today Apple has released iOS 12 for Apple mobile devices including iPads and iPhones. With it comes ARKit 2.0, an update to the existing AR SDK for iOS devices. ARKit 2.0 brings a whole host of new features and improvements. Let’s recap what exactly is ARKit and how ARKit 2.0 builds on the first iteration. What is Apple’s ARKit and What can it do? ARKit is an Augmented Reality(AR) SDK for IOS devices from Apple. It provides developers the tools to create augmented reality apps and publish them to IOS App store or out to internal devices though an Enterprise license. ARKit currently works on a wide range of Apple devices with most iPhone and iPad devices being iOS12 and ARKit 2.0 supported. One of the biggest new features of ARKit 2.0 is the addition of shared experiences, allowing multiple IOS devices to share the same AR play-space, opening a huge range of possibilities across different industries and bringing collaborative experiences to mobile AR. With ARKit 1.0, we could detect flat objects such as walls, book covers and floors but with the release of ARKit 2.0. iOS devices are now able to detect fully 3D objects. This is a huge step forward as it allows for more interaction between virtual objects in AR and the real world. Persistent AR will also change the way consumers interact with AR apps by creating opportunities to leave virtual objects in the real world to which users can return to. They can start a puzzle on a table and come back to it later in the same state or create an art project over the course of a few weeks without starting over each time. 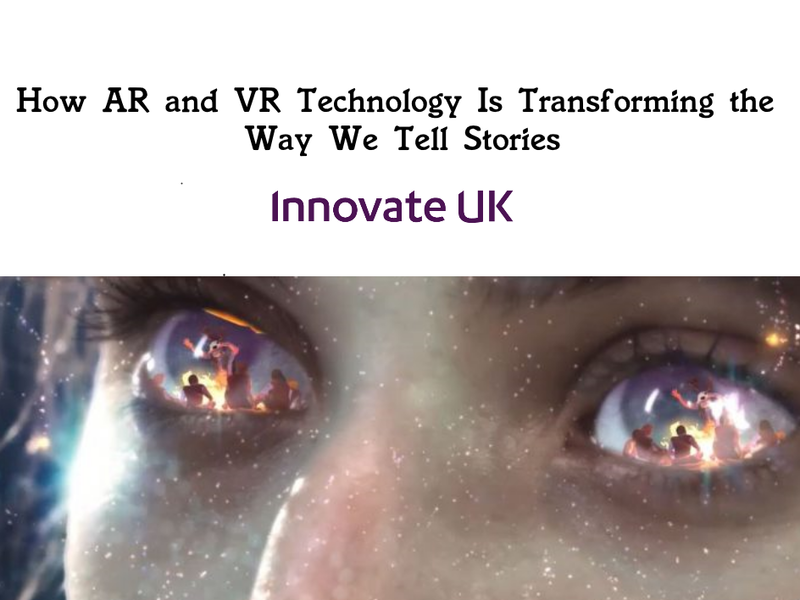 Persistent AR is something that until this point, has only been achievable with higher end headsets such as the Microsoft HoloLens, so this addition to a mobile AR platform is fantastic, opening up a huge range of opportunities for platforms across various sectors. With the release of IOS 12 and ARKit 2.0, Apple has continued to show its ambition for Augmented Reality. ARKit’s 2.0 release is going to help add even more possibilities in using mobile AR. At Pocket Sized Hands we are very excited to see what this means for the future of Augmented Reality.